The judging process is carried out by a panel of independent judges. We are proud to announce that the judging panel for Thank You Ireland Photo Competition includes number of extraordinary people, with renowned Agata Stoinska as a chairperson. 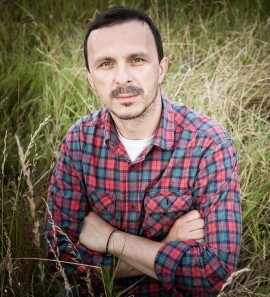 Marek Biegalski is a commercial , portrait and nature / landscapes photographer. Born in Poland in early 70’s, live in Ireland since 2006. He is a self-thought photographer. His work capture sublime moments of light and surrounding, which is result of meticulous planning and preparation. 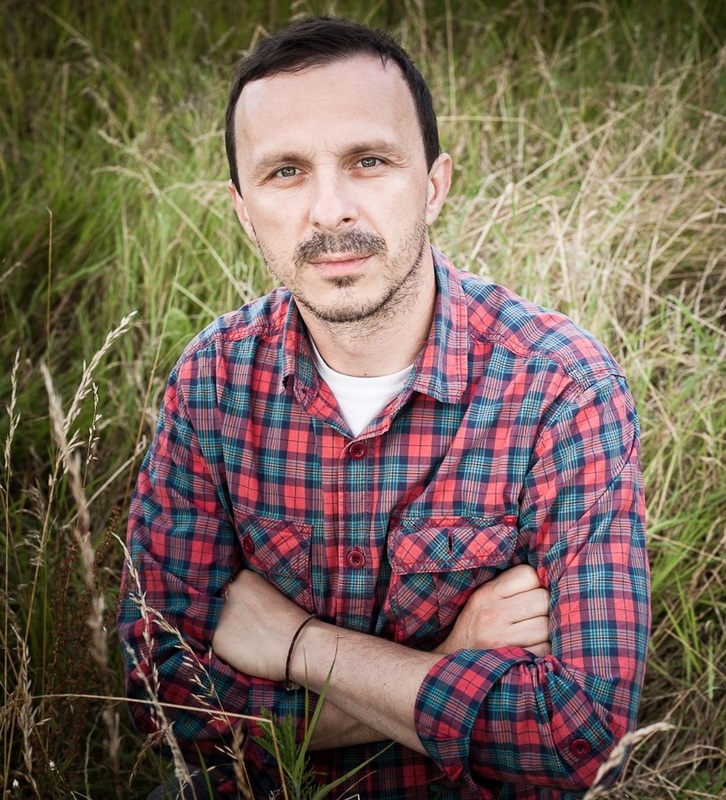 Marek is am artist who seeks out patterns in the landscape and the hidden link between reality and the imagination. Currently living in Dublin where he works on a variety of corporate contracts. Over past eight years have shared his knowledge through a series of photographic workshops. Holds number of awards and his work was published in several known magazines. Marek holds FIAP gold medal and silver PSA award. 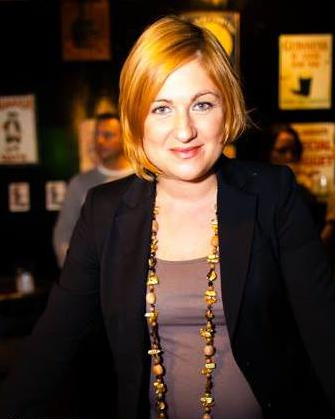 Justyna Cwojdzinska is the Artistic Director of Polish Art Festival in Limerick. She graduated from the University of Wroclaw in English Studies. 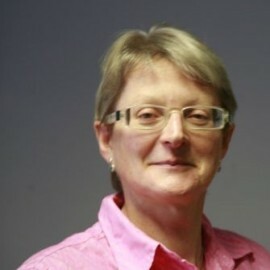 From 2005 till 2010 she was a member of Irish-Polish Culture and Business Association in Limerick. She is strongly involved in supporting of migrants’ rights, promoting of Polish art as well as integration and intercultural exchange. In 2012 she took part in leadership training with School of Leaders. Currently she is working on the 8th Annual Polish Arts Festival (PAF) the theme of which is “Celtic-Slavic Vision of Woman” 11.09 – 05.10.14 (Limerick City Gallery of Arts & The Hunt Museum). Special quest to host the opening of the Festival is Ewa Partum whose solo exhibition can be viewed at Limerick City Gallery of Arts from 17th July 2014. PAF have managed to secure the support of Limerick City of Culture 2014 with annual exhibition project and the co-running events. This year she is launching Polish Women Network in Limerick and is happy to invite all women to join in the celebration of the Celtic & Slavic Woman during the 8th Annual Polish Arts Festival. 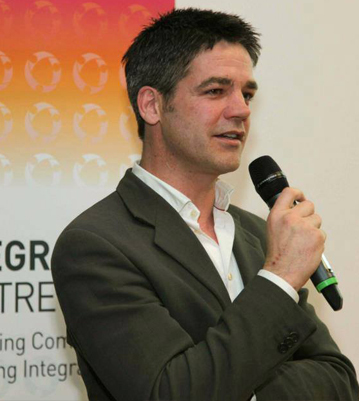 Killian Forde is the Chief Executive Officer of the Integration Centre. He has more than fifteen years experience in the NGO sector both in Ireland and abroad having worked for NGOs and international bodies such as the UN and OSCE. Killian was the Co-ordinator of TravAct, a Traveller advocacy and training organisation from 2002 until his appointment to The Integration Centre. Elected first in 2004, Killian was a Dublin City Councillor for seven years, and the Chairperson of the Finance Committee. In addition Killian is an award winning travel writer. He was educated in Kimmage Manor Developments Studies Centre, the Royal College of Surgeons and DCU where he graduated with an MBA. Elizabeth Kirwan is Curator of the National Library of Ireland’s National Photographic Archive (NPA), home to the world’s largest collection of photographs relating to Ireland, some 5.2m photos. The collection dates from the early 1840s to the present, documenting most aspects of Irish experience, in Ireland and overseas. The NPA collection is continuously added to by purchase and increasingly through generous donation. 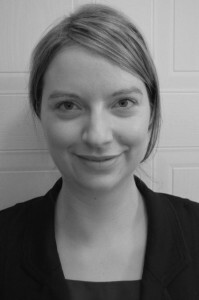 Antje Roeder is Assistant Professor in the Department of Sociology. She holds a BA in European Studies, an MA in Applied Social Research from UL, and a PhD in Sociology from Trinity College. Her main research interests are mobility and migration, with focus on migrants’ integration in European societies. She is currently conducting the Irish Research Council funded ‘New Irish Families’ project, and is involved in the European collaborative project SCIP ‘Causes and Consequences of Early Socio-Cultural Integration Processes among New Immigrants in Europe’. She has a particular interest in quantitative methods in the social sciences and their application in migration research, and teaches research methodology, as well as modules on migration, to both undergraduates and postgraduates on the M.Phil in Race, Ethnicity, Conflict. Agata Stoinska is originally from Poland but since 2003 has been living in Ireland. She is a fully qualified architect but her passion has alway been a photography. Her serious involvement in photography began while on an architectural scholarship in the USA and the attendant college ran photography classes. She then continued her studies at the European Academy of Photography in Warsaw. Agata’s first photography work was as a still photographer. Her experience taken from working on film sets taught Agata the importance of precision, the creation of mysterious atmosphere and a close connection with the model which can be still seen in her fashion work today. Equally, the sensation of space and composition lead directly from her architectural background. Agata’s personal work has been exhibited in galleries throughout Ireland, Europe and the United States. In early 2009 she opened D-light Studios – a large multimedia space that would accommodate the photography, fashion, television and arts industries. In 2010 Agata set up BLOW Photo – a creative platform for all things photography. BLOW’s aims to promote national and international photography through inspiring publications, exhibitions, events and talks. Recently BLOW Photo Magazine, the publication of BLOW Photo, has been nominated for the prestigious Lucie Awards 2013 which honours the most outstanding photography achievements from publications around the Globe, alongside such names as Aperture and the British Journal of Photography. Agata is the winner of the annual Dublin City Female Entrepreneur Awards. In 2009 she won the ‘Rising Star’ Award 2009 and she was the winner of the Most Improved Business Award 2010.